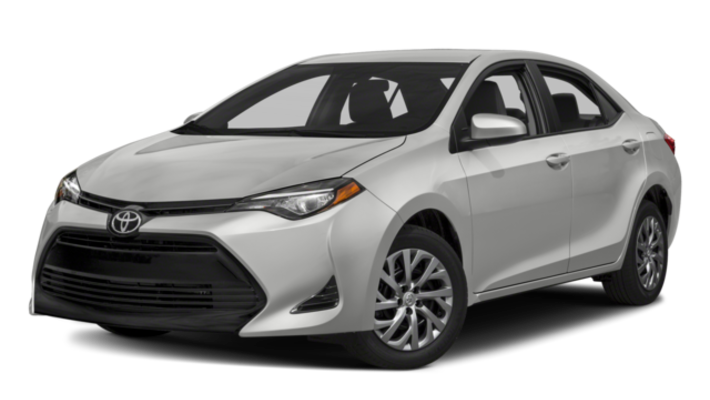 In terms of performance, the 2018 Honda Civic runs circles around the Toyota Corolla, delivering 158 hp and 138 lb.-ft. of torque compared to the Corolla’s 132 hp and 128 lb.-ft. of torque. And that power doesn’t come at the cost of efficiency either—the Civic gets an EPA-estimated 32 MPG city/42 MPG highway*, surpassing the Corolla’s 28 MPG city/36 MPG highway mileage ratings. If you’re looking for peppy performance and efficient mileage, the Civic will give you both in spades. 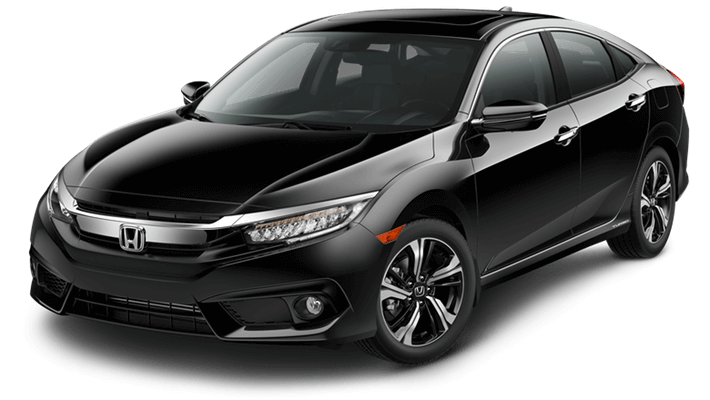 As you can see, the 2018 Honda Civic summarily bests the competition, and you can experience it for yourself right here in Los Angeles at Airport Marina Honda. We have a wide variety of Civic trims on offer, and our flexible financing options make it easy to get a payment plan that suits you best. So contact us online, and schedule a test drive today!